Baby Gold is a famous brand from France. 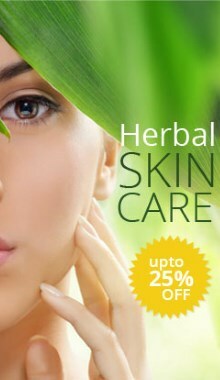 It is an improved penetrating skin care brand providing full formation for gorgeous skin glow and radiance. Its famous product is Baby Gold Whitening Cream contains high quality natural and botanical ingredients which have been carefully blended and specially formulated with skin lightening agents, boost skin clarity and tone. Baby Gold whitening cream is excellent source to get acne and pimple free, freckle free, pinkish white skin, amazing results just in 6 days. Baby gold whitening cream contains high quality natural and botanical ingredients which have been carefully blended and specially formulated with skin lightening agents, boost skin clarity and tone. Manufactured By: White Gold France Int. Excellent cream; arrived quickly and in perfect condition - I use this cream every night and morning and it has cleared up my skin amazingly.